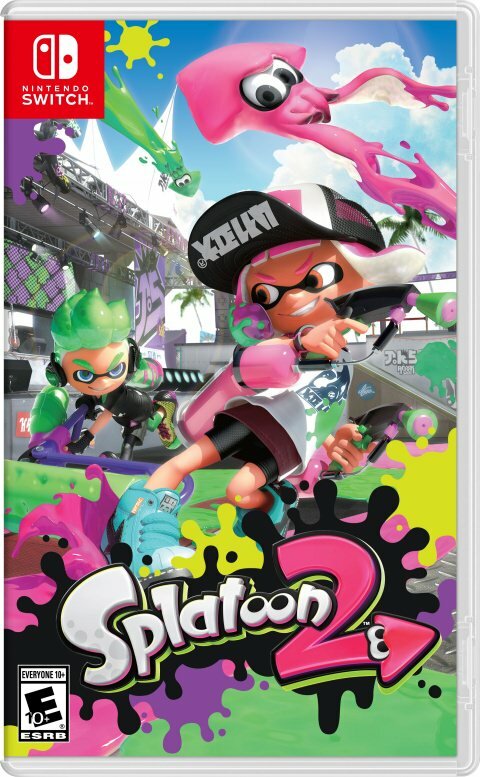 Description Splatoon 2 on Switch is a third-person shooter playing massive multiplayer games. The particularity of the title is that your different weapons project paint and not bullets. Explore environments with friends, sprinkle with paint and transform yourself into calamari to hide in the colorful puddles. Thanks, but why do we need these files for? It is useless and unusable right now LOL Can we extract the ISO and get media content like images, 3d model files or audio/video files?